I recently had the pleasure to work on some AutoCAD drawings of one of South Africa’s leading Architects. One of the tasks I needed to do was to import a Revit DWG into AutoCAD. Through no intelligence on my part I chose to Export from Revit using the American Institute of Architects (AIA). To my surprise all the layers mapped seamlessly into the layer structure in the AutoCAD template. Clever! Upon mentioning this to one of their BIM Manager, the comment was made that it makes life easy when working across the borders if everyone used the same standard. Revit has four default standards to choose from: American, ISO, Singapore and British. Depending on who you work with any one of them may be applicable. Coming from an Engineering background, my personal preference would be for the ISO standards, as it is not region specific. Why not standardize industries across the globe? Also, it was the only standard in 2017 to be included in the library as a text file. 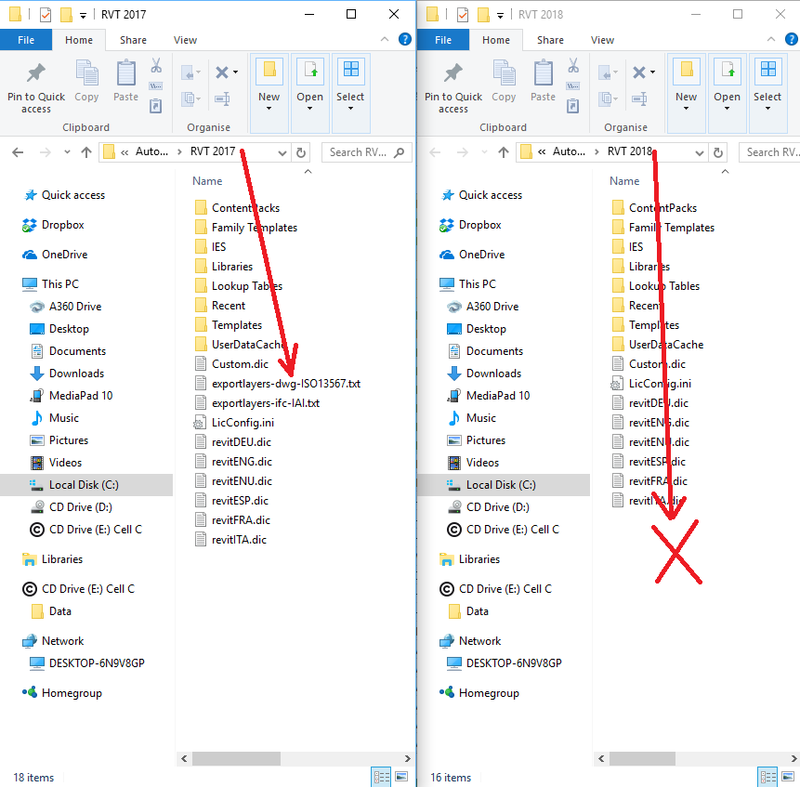 The text file is not present in 2018. 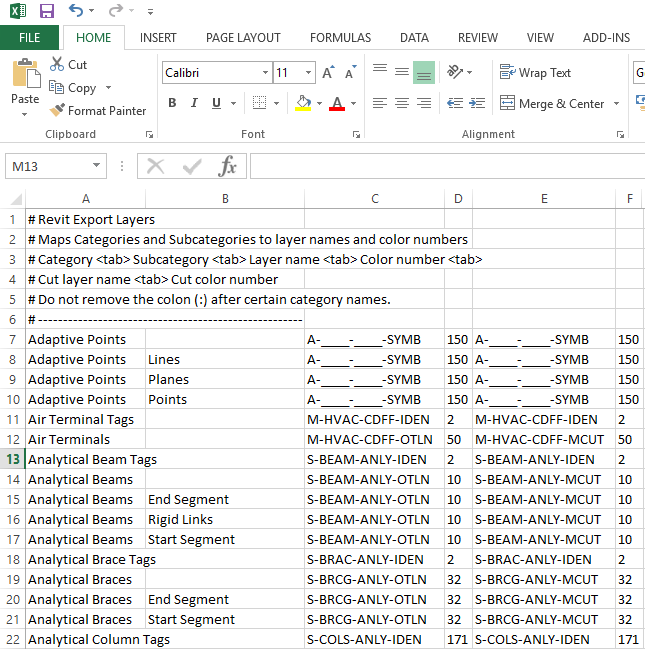 This text file may be viewed in Excel. Part of Micrographic’s AutoCAD advanced training is how to go about organizing layers into a tree structure using layer properties filters. Typically the name property is used to organize layers by. 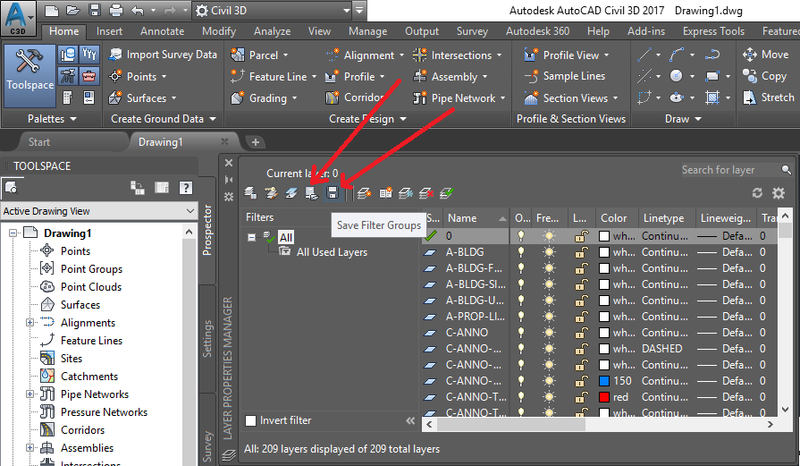 The tree structure cannot be transferred between projects using out of the box (OOTB) commands in AutoCAD, but the LAYERSAVEFILTERTREE and LAYERLOADFILTERTREE may be used in AutoCAD Civil 3D and AutoCAD Map 3D to transfer between projects. If you don’t have access to Civil 3D or Map 3D, a good workflow would be to set up the layer structure in your AutoCAD templates.